Because Liver Disease Needs More Heart. Liver and gastrointestinal disease can be very complicated and requires true expertise. At SCLC, Health And Liver Optimization (HALO) is our unique process to help our patients reach their goals, regardless of their conditions. Management of liver disease is a lifelong commitment to health and wellness. This is why we created HALO. At SCLC, we treat our patients as partners in their own care. We work tirelessly and bring our unique perspective and experience with liver disease to our patients to optimize their care. If you need us, just push the button! 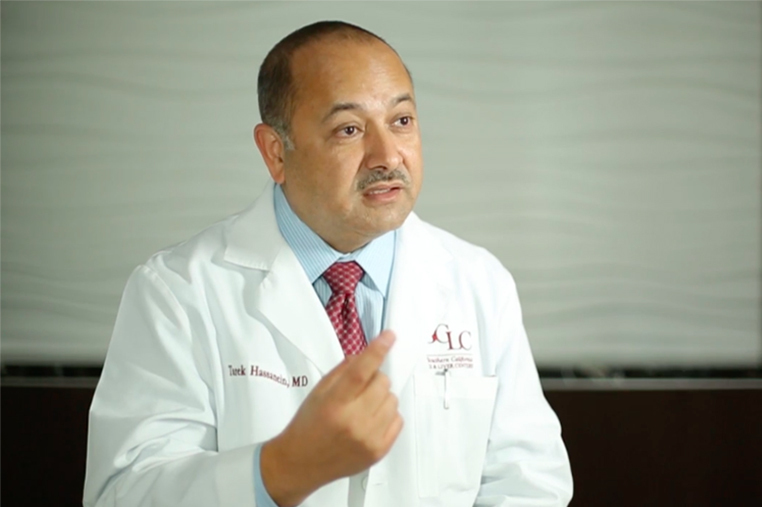 Chronic liver disease can be very complicated, but it can be treated—TRUST A SPECIALIST. Schedule your consultation today.